As a Flight School Instructor, it is your responsibility to safely teach and effectively motivate students. Our flight instructors are held to the highest standards. We will prepare you to meet the rising demands of the helicopter industry by providing flight instructors who have experience working not only as helicopter flight instructors but also commercial pilots. 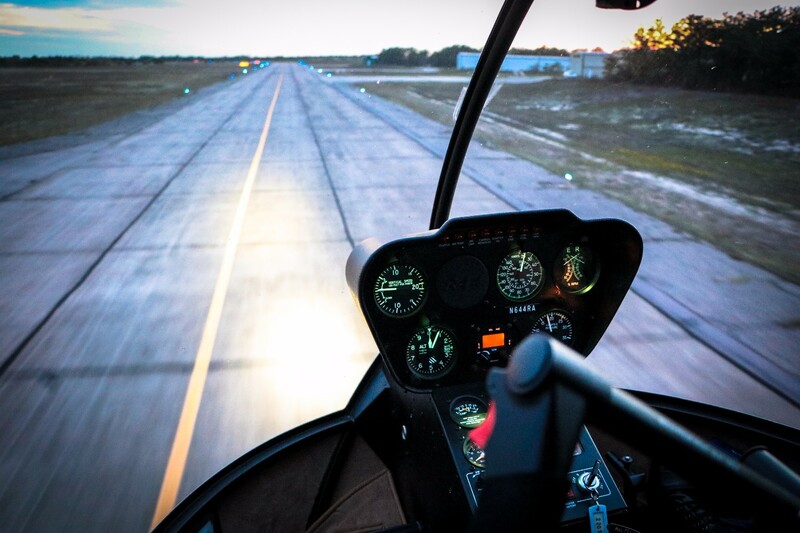 In addition to being a skilled helicopter pilot, you must obtain an understanding of how flight students learn and what motivates them as individuals. During this course, you will be paired with our Chief Helicopter Pilot in order to ensure you are provided with the highest degree of flight training. Most of your time will be spent preparing lesson plans for flight school and applying instructional techniques both in the pilot school classroom and the helicopter cockpit. Your instructor will walk you through each flying lesson until you are confident in your abilities to teach flight school. In order to be considered for hire at HeliBlock, the student must obtain and hold a CFII rating. Although we cannot promise employment at Heliblock, we guarantee your instructor training & flight training will provide you with the skills needed for a successful career in the helicopter industry.